This dress could not have been better! Price was great, quality was amazing, and I got the dress so quick! I even requested for them to add pockets and they did! Absolutely love this website! Makes prom so much more affordable and has amazing quality and fit PERFECTLY! Would absolutely recommend this dress! Made me feel like a princess! I ordered this dress to be customized due to my height of 6. I ordered it with my measurements and had the dress in 3 1/2 weeks! The dress is very well made and fit like a glove. They are a tad long and having to take to the Taylor to get them shortened but I am not complaining one bit. The length has always been my issue and it is perfect! Couldnt recommend this dress more. Extremely happy with the dress. Arrived promptly and correspondence was good. Dress is beautifully made and fits perfectly. I ordered my daughters prom dress, got a great price and it arrived in just 15 days!! Perfect condition exactly how it looked online. And I didn't have to go stir to store shopping! I would recommend this site very highly! Thank you thank you thank you!! 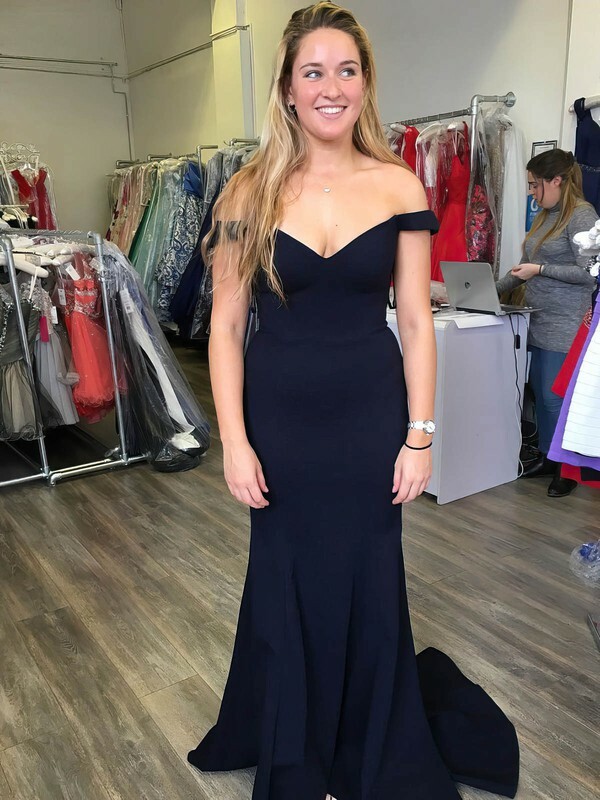 I have ordered several of my girls prom dresses from Millybridal.org. They always come ahead of time and they always LOOK GREAT and fit right! it is a perfect fit dress and nothing needs to be done to it. Thanks Millybridal? ?